A dictionary is a very important tool for anyone who is learning any new language. With a good dictionary, you can look up the meaning of a word, find the translation in your own language, check the spelling of a word, check the verb forms, find the nature of the word and much more benefits you can get from a good dictionary. In the article below I introduce the 10 Best German-English dictionaries. 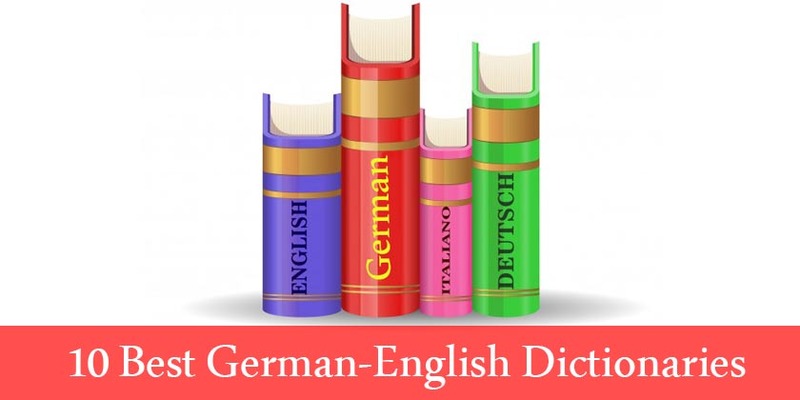 The following 10 best German-English dictionaries are the best choice for ESL learners. Most of them contain native language equivalents and explanations, as well as sample sentences in English. They can pronounce a word for you can they are easy to carry around. Be sure to download them and use them in learning English. The German-English Dictionary is one of the best dictionaries among 10 best German-English dictionaries for Android and Tablets. It’s a comprehensive offline dictionary, contains phrasebook, verb conjugator, phrase translator, flashcards, audio pronunciation and vocabulary quizzes. Dictionary with over 628.000 offline entries (premium), over 377.000 for free. Dictionary entries include translations, usage examples, part of speech & gender for German nouns. 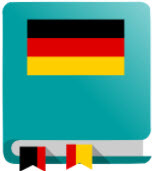 This is a German-English and English-German Dictionary(Deutsch-Englisch-Wörterbuch). Here you can search word and listen to the pronunciation. this is very clear and easy to use because it’s all offline. 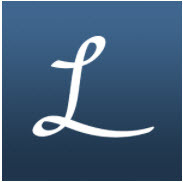 Linguee translates between a number of languages, with quick tools for searching. And it works offline. This dictionary can translate into French, Spanish, German and more and is created by over 400 lexicographers. 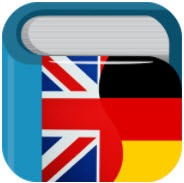 You can learn easily German & English with this dictionary and translate app! free download and no internet connection required. It enables you to search German and English words with definitions, examples, pronunciation, and more. This is an offline dictionary, doesn’t contain ads, but you can live search (search as you type in both English and German). 6. German – English offline Dict. 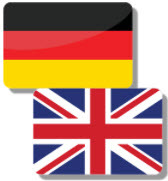 DIC-o German – English and English – German off-line dictionary with English pronunciation (68000 translations). It’s easy to use and whether you have just started learning English or you are an advanced learner wanting to improve your English this dictionary is suitable for you. This dictionary is for 51 language combinations, usable without an internet connection. You can download vocabularies for free and all dictionaries are bidirectional, so German-English doubles as English-German. Just type in your keyword in either language. Albanian, Bosnian, Bulgarian, Croatian, Czech, Danish, Dutch, Esperanto, Finnish, French, Greek, Hungarian, Icelandic, Italian, Latin, Norwegian, Polish, Portuguese, Romanian, Russian, Serbian, Slovak, Spanish, Swedish, Turkish. 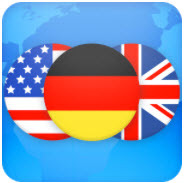 This is a free app for German to English and English to German translations. You can use this app for word meanings and as German dictionary or English dictionary. This App is mostly focused on individuals with a thirst for German to English and English to German translations on the go. Allows you to share your translations with friends via WhatsApp, Facebook, SMS, etc. This is a free offline German dictionary which explains the meaning of German words. Definitions are based on German Wiktionary. This is a monolingual German dictionary: words must be entered in the German language. You can leaf through words using your finger! Can be used in place of any group of letters. English-German and German-English Oxford dictionary is a free offline dictionary (vocabulary) with an easy and functional user interface, overs over 75,000 words. Tabs visibility – you can show or hide tabs (in settings). 10 Best German-English Dictionaries are recommended for students who have just started learning the new language or already have a high standard of English and want to learn about word use. Moreover, your questions or comments are appreciated and you can put them in the comment section below.